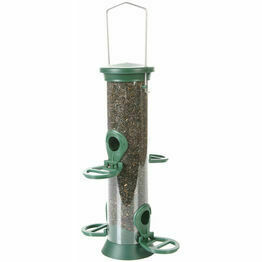 Our wide range of bird feeders is equally suited to domestic or wild birds. Whether it’s fat ball feeders or trays for all types of food, you’ll find something to suit your needs and attract birds to your garden. 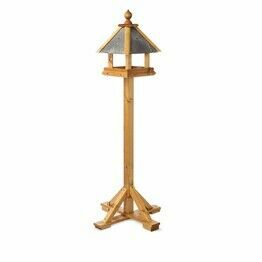 We all love to see birds in our garden or other outdoor spaces which is why we’ve got a wide collection here. As well as singular products we also sell a selection of packs and sets for you to choose from, ensuring you have everything you need. So if you’re looking to attract wild birds or want something to feed your pets at home, this is the place to come.